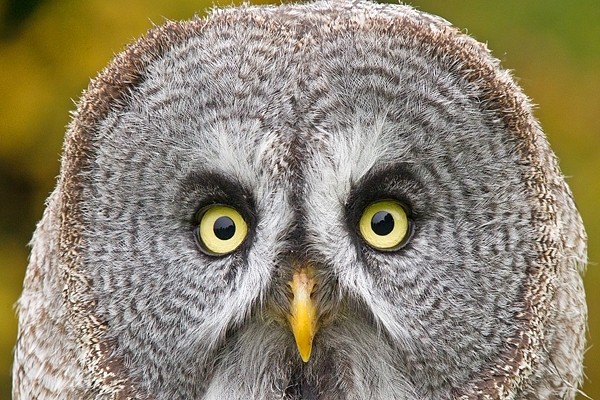 Home | Owls | Great Grey Owl portrait. Oct. '17. Great Grey Owl portrait. Oct. '17. Captive bird photographed in Northumberland.